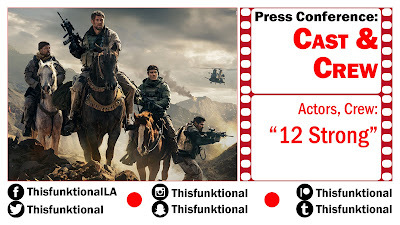 Cast and Crew of "12 Strong" talk about the making of the movie. 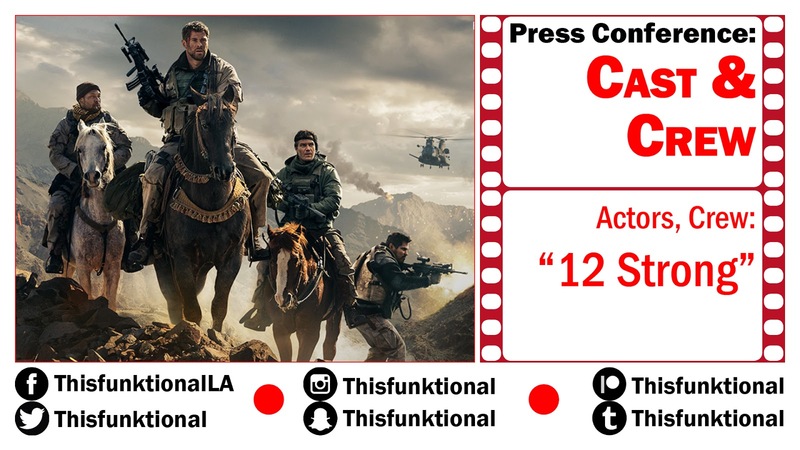 "12 Strong" is a different kind of war story as it portrays American heroes who are tasked with getting close enough to drop bombs on the Taliban to help Afghanistan. Video Courtesy of Jose Angel Torres of EstrellasEnLA.com.